I was given the opportunity to be a COPHS Senator last year for half of the semester. I pursued that opportunity for the same reason I am applying now: I want to be a leader among my fellow COPHS peers by being involved with Butler’s student government. My greatest strength is my persistence and perfectionism. Upon gathering information at an outreach event last year, my fellow Senators and I discovered there is limited prospectives for COPHS students seeking internship/ job opportunities. If I were to be a COPHS Senator, I would like to work with SGA and the professors of COPHS to advance job opportunities for students on campus. I am motivated to run for this position because I would love to help better the school that has already given me so much. I sincerely want to help make Butler a better place and would like to help out in any way possible. Getting involved in SGA senate would be a relatively direct way for me to make an impact on this campus while getting involved as well. Greatest strength- I am extremely driven to succeed and when j set my mind toward accomplishing something, I do anything necessary to accomplish that goal. My goals for this position would be to leave some sort of impact on Butlers campus once I am graduated.  I also plan to help make Butler a better place for the students and hopefully help plan and coordinate multiple events for students to help make their time at Butler better as well. Motivation to run: To become more involved in campus life and to ensure my fellow COPHS students’ voices are represented. My greatest strength is my commitment and passion for helping people. I would love to see the COPHS community to become more open to the rest of the campus. So often PA and Pharm majors are locked away in the SciLi, and giving them the opportunity to reach out to the rest of the university would not only help them develop professionally but also to help the campus understand what really goes on in COPHS.